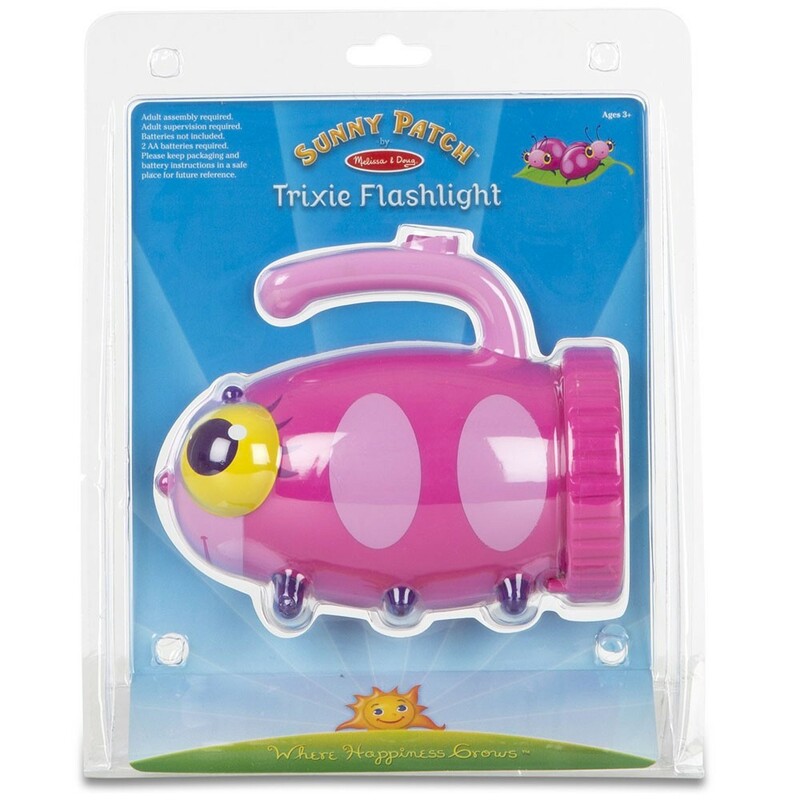 Trixie Pink Ladybug Flashlight by Sunny Patch is a real working flashlight with an adorable design sure to capture everyone's hearts. 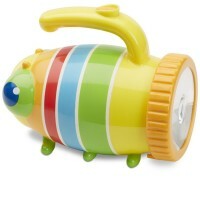 She's the cutest light up bug around! 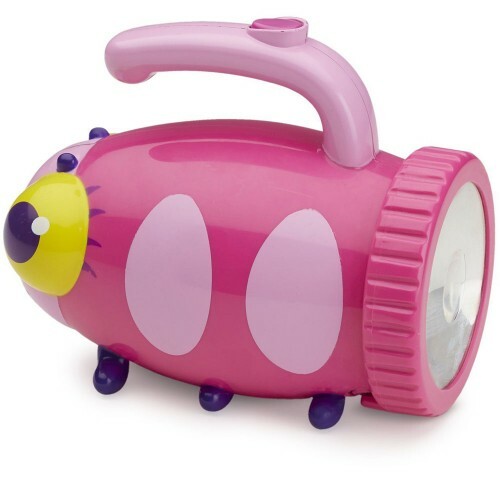 Trixie Pink Ladybug Flashlight by Sunny Patch is a real working flashlight with an adorable design sure to capture everyone's hearts. 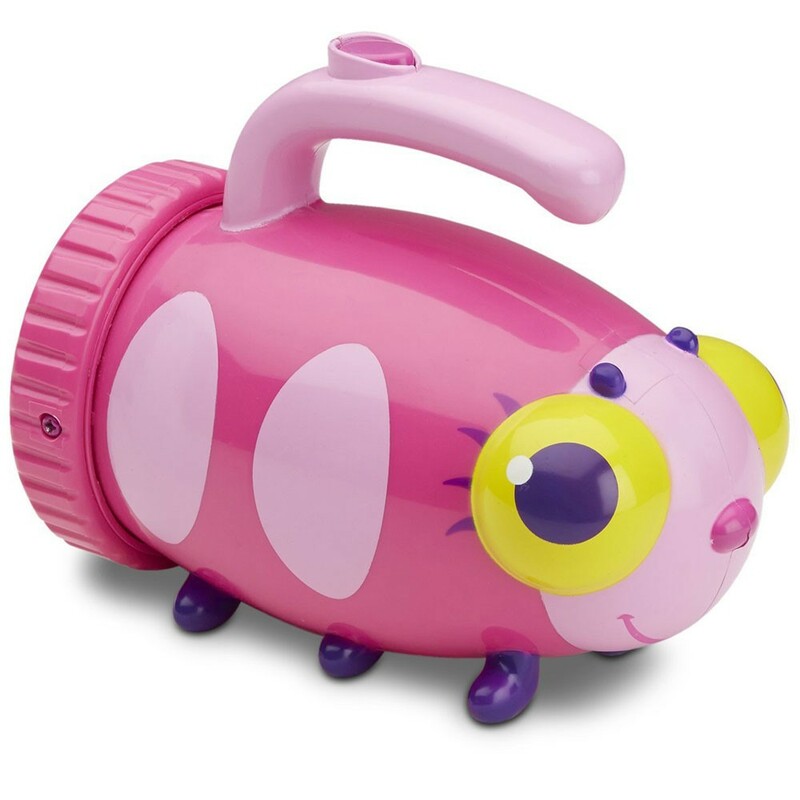 This adorable flashlight from Educational Toys Planet features a bright pink body covered with spots and a sweet ladybug face. 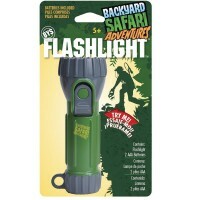 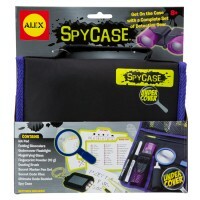 Kids will love taking this kids flashlight on backyard adventures or camping trips. 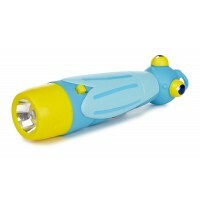 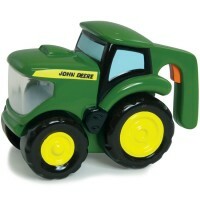 This whimsical flashlight is great for indoor playtime too. 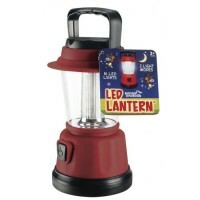 Cuddle up with a book at night or set up some light inside a blanket fort or tent. 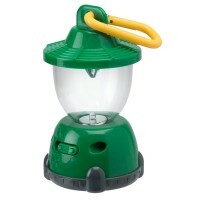 The play possibilities are endless with this ultra durable light up ladybug! 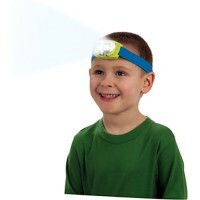 2 AA batteries required (not included). 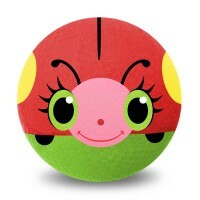 Dimensions of package 8.2" x 3.3" x 10.5"
Write your own review of Trixie Pink Ladybug Flashlight.